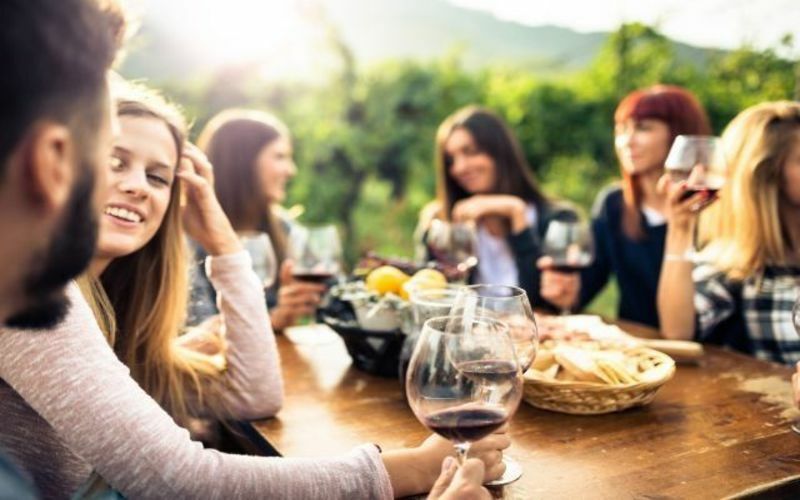 According to a study conducted by Karla Kaun, Emily Petruccelli and a team at Brown University in the United States, published in the journal Neuron, a few glasses of alcohol in the evening changes the way our memories are formed on a molecular level. For the study, the researchers decided to investigate the role of molecules and genes in the encoding of memories linked to reward systems. Their starting point was a relatively simple question: why do people insist on consuming substances that have unpleasant effects on their bodies and minds? Drugs of abuse both hard and soft (opiates, alcohol etc.) often result in adverse effects that vary in intensity: nausea, vomiting, headaches, hangovers… Why is it that we only remember good feelings associated with these neurotoxins, and not the bad ones? Going to work on fruit flies which they trained to like alcohol, the researchers investigated the roles of different genes and proteins involved in addiction and reward systems. The first step was to identify molecules that change when there is a yearning for alcohol or drugs, or a feeling of withdrawal; an important aspect of the project that could pave the way for new treatments for addicts, which reduce the intensity of pleasant memories linked to drugs of abuse. The researchers found that one of the main proteins that caused the flies to seek alcohol was “Notch”. Notch acts as the first domino in signaling pathways that play a role in embryo and brain development in all animals including humans. The researchers also discovered that dopamine-2-like receptor genes involved in these pathways were also affected by alcohol. These genes produce a protein on neurons that recognise dopamine, a feel-good neurotransmitter known to play a part in the encoding of positive memories. In the reward pathway they studied, the researchers found that molecular signalling was unchanged, and that the amount of protein created remained the same. However, there was a subtle change in the version of the protein produced.